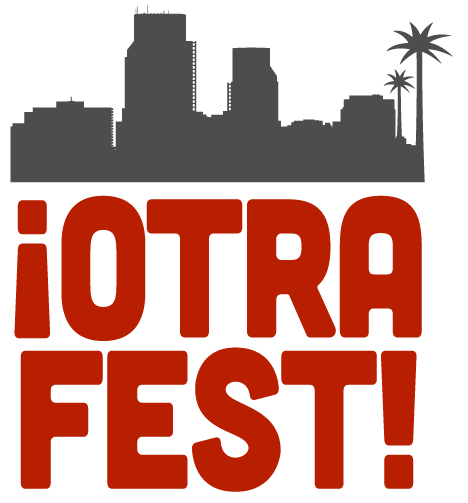 COME AND TAKE IT LIVE BATTLE OF THE BANDS – ¡OTRAFEST! The Battle of the Bands will be at Come and Take it Live in Austin, Texas on August 13th! RSVP to the Facebook event and vote for your favorite band.